The INFINITY in BRIDGELAND is a unique Boutique Style environmentally friendly Condominium Building located in trendy and charming Bridgeland-Riverside community, offering walking distance to Downtown, East Village, St George's Island river bank bike ways, and many neighborhood shopping, dining choices and recreational choices. * COMPARE CONDO FEES!! 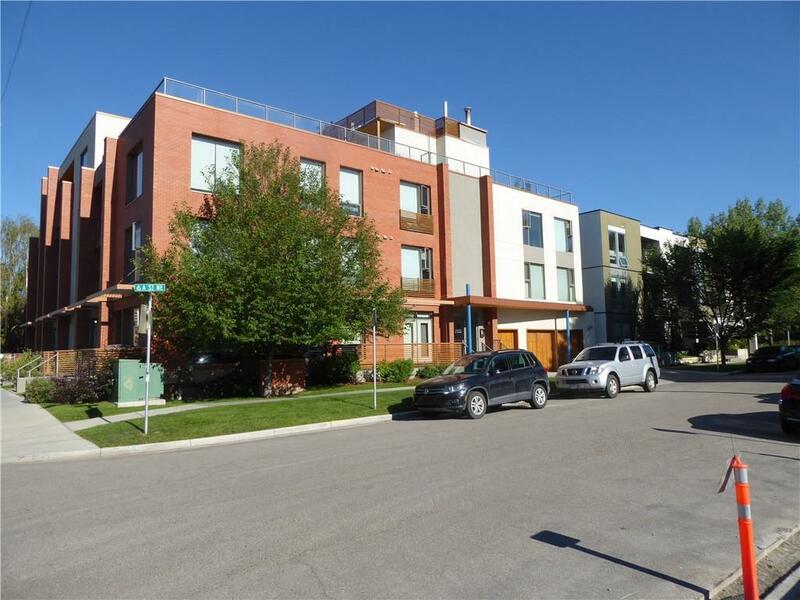 * The Infinity is a 15 unit condominium residential community offering the quality of a well-managed property with the simplest of condo living. The Infinity was built as a CONCRETE and Steel Structure which is acoustically superior to wood frame. 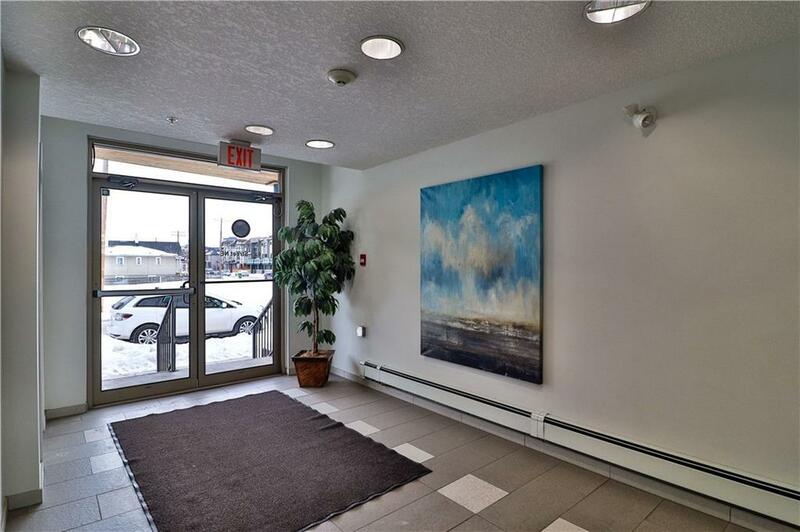 This unit has one contiguous party wall, close to the elevator and the stairs, convenient to the heated underground titled parking and storage room, and features a communal locked bike storage and an owner's car wash bay. 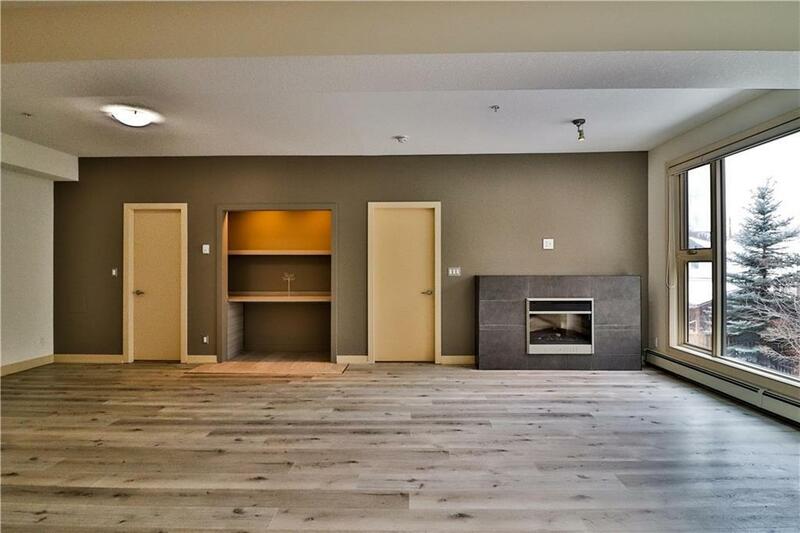 Spacious one (1) bedroom, 9 ft ceilings, new vinyl floor planking, new fridge, stove,paint. 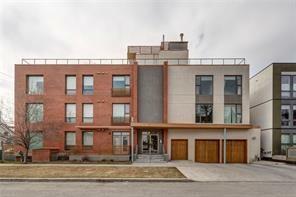 Generous room sizes and day-light abundant open plan with large windows and a covered exterior patio.